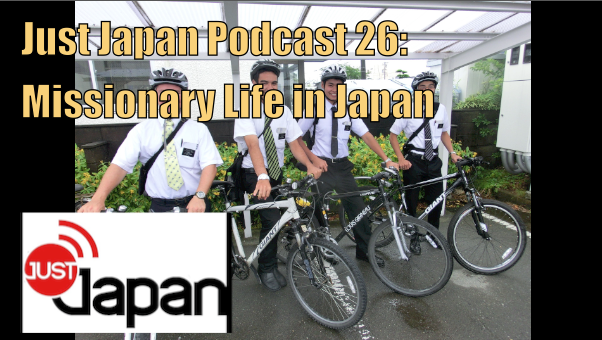 In Episode 26 of the Just Japan Podcast, host Kevin O’Shea interviews Jarom, an American living and working in Japan. Now in his late 20’s, Jarom works as an English teacher in Tokyo, but when he was 19 years old he came to Japan for 2 years as a Mormon missionary. He talks about his experience as a missionary and how different his life is in Japan post missionary life. Follow us on Stitcher Internet Radio and stream every episode! Support the podcast over on Patreon! Follow the Just Japan Podcast on Twitter!